What if you could play a life sized version of Pong at your next event? Well it turns out that now you can! 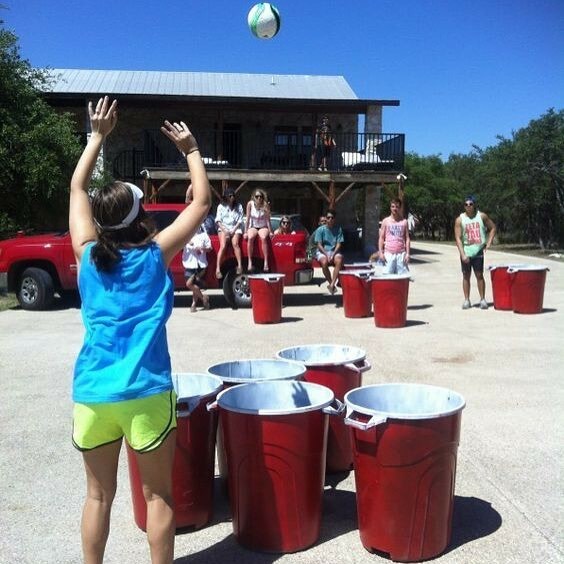 With our new game, Giant Yard Pong, you can enjoy a fun-filled game that takes the excitement of the game of Pong to the next level. 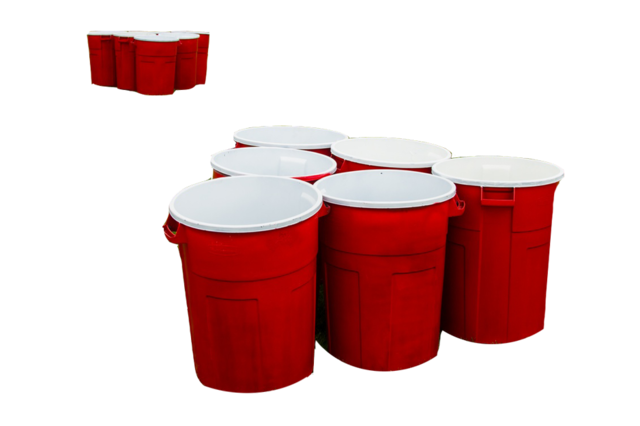 With extra large red buckets and an oversized ball, you play this game the same way as Pong. The object of the game is to either throw or bounce the ball into the other teams buckets and eliminate all of the other teams buckets before they eliminate all of yours. This is the perfect competitive game to WOW your employees at your next company outing!